Insight KCS is an initiative that provides opportunities for stakeholders and potential advocates from various sectors of the Kingsport community to study the full scope of education and operations of Kingsport City Schools. Now accepting applications for the 2018-19 school year! Applications will be accepted online through Monday, October 1, 2018. 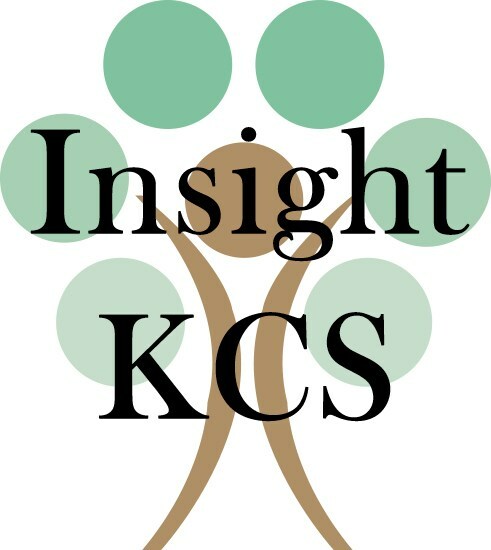 As a program of Kingsport City Schools, Insight KCS allows approximately 15-20 area residents to learn about the inner workings of all KCS educational and functional operations, and empowers advocates for KCS throughout the Kingsport community. Interest in serving as an advocate for KCS throughout the Kingsport community. Demonstrated commitment, motivation, and interest in KCS and the Kingsport community. Recognized leadership ability in community, civic, professional, or other organizations. Attaining a cross-section of participants from business, government. Full attendance and participation is expected of all accepted applicants. 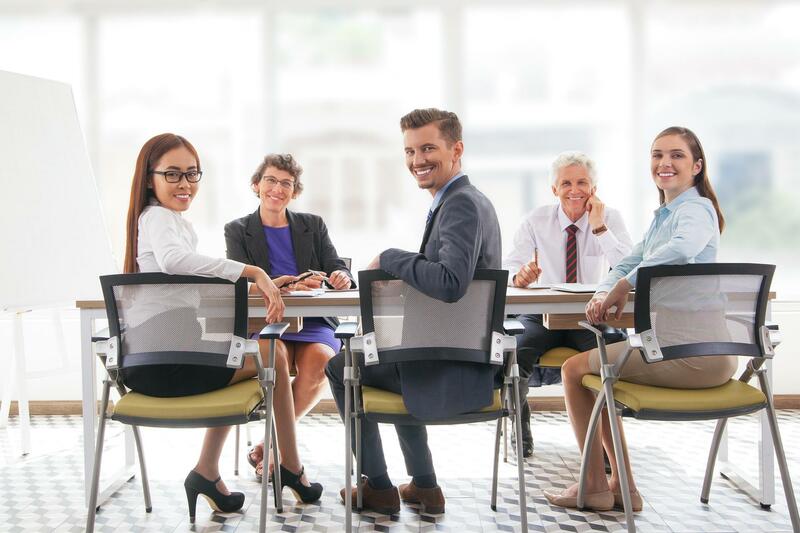 Non-refundable tuition covers food, training materials, monthly training sessions (including breakfast and lunch), KCS logo items, and all administrative costs. Tuition is $100 and is due by the first program session. Covers all training materials and sessions, food, (breakfast and lunch each session), and KCS logo items. Applicants must be 21 years of age to apply. Individual interviews may be held prior to participant selection. Please contact Andy True, Assistant Superintendent - Administration at (423) 378.2130 or atrue@k12k.com with questions or for more information regarding Insight KCS. All sessions will take place at KCS schools and department locations (specific locations to be announced).